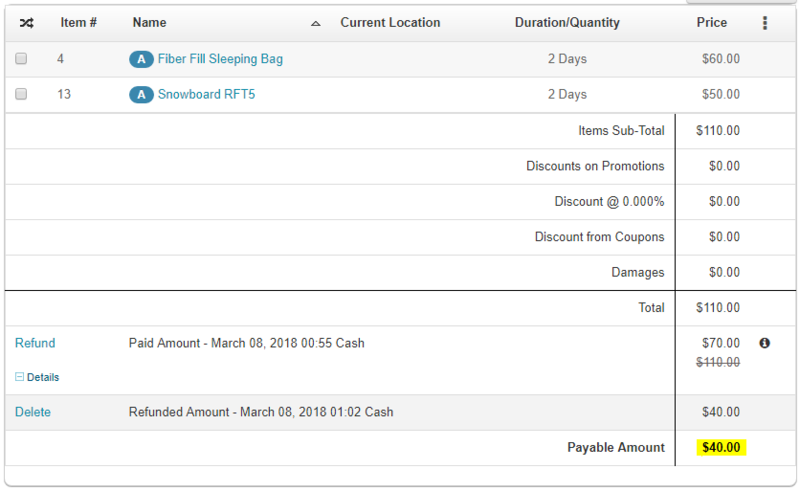 FAQs / How can I issue a refund and then ‘complete’ my order? Sometimes, customers are unhappy with their rentals and demand a refund. 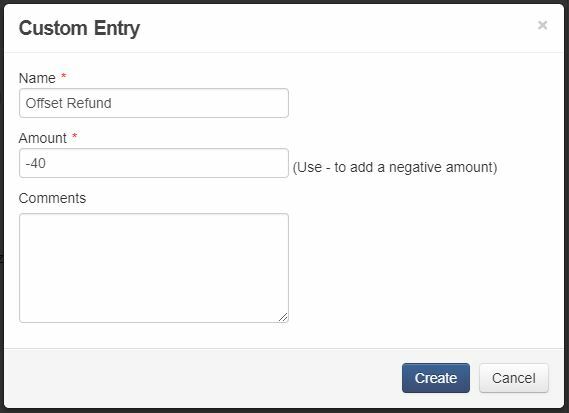 You can easily issue partial or total refunds using EZRentOut. 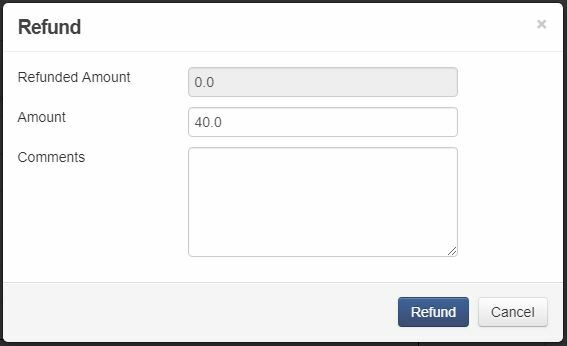 As the image above shows, you can even delete the Refund if you’d like. To close out such Orders, a Custom Entry must be made using the refunded amount. Access this on the right-hand side of the Order Detail Page. 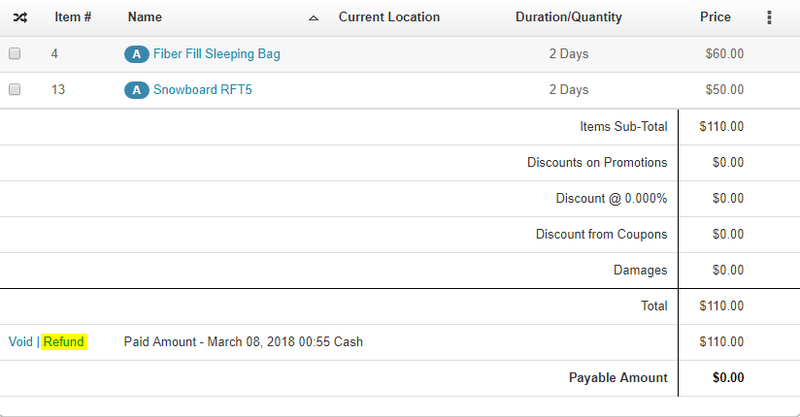 Remember to make the value a negative amount, since you’re essentially off-setting your refund! 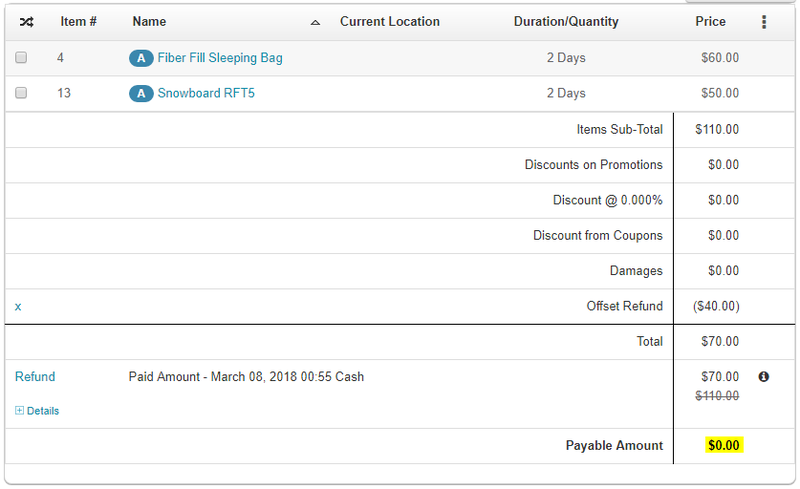 The benefit of using this approach is that the client can use EZRentOut Reports to see the amount of discounting provided across Orders.